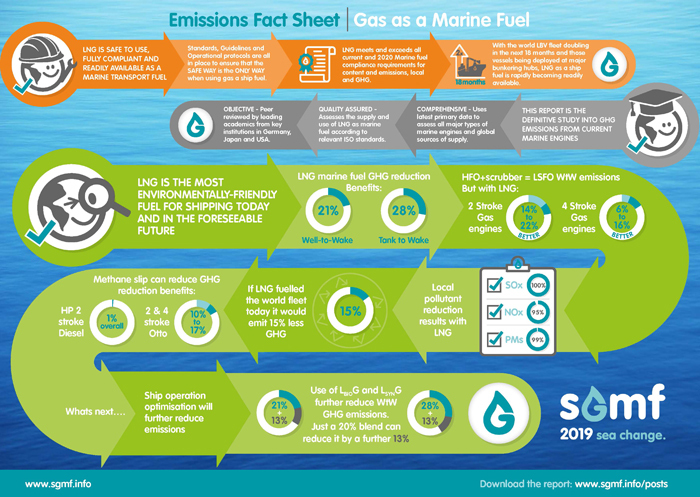 According to a just-released independent study, reductions in ship emissions of GHG of up to 21% can be achieved using LNG as a marine fuel, compared with conventional oil-based fuels over the entire life-cycle from Well-to-Wake (WtW). The study also shows that emissions of other local pollutants, such as sulfur oxides (SOx), nitrogen oxides (NOx) and particulate matter (PM), are close to zero when using LNG. 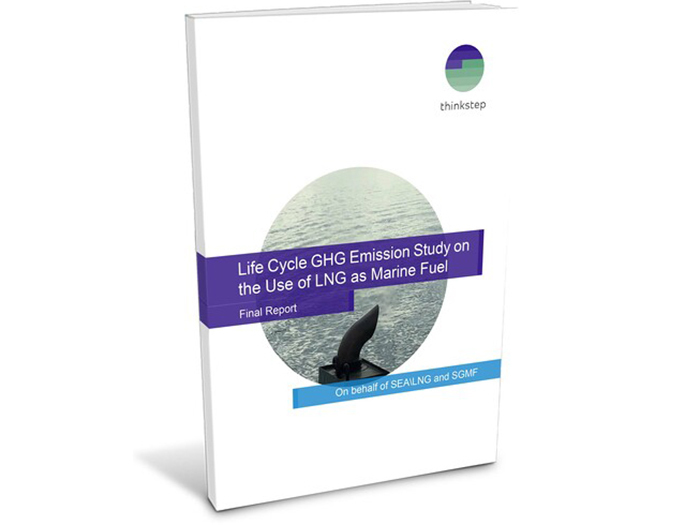 The study was commissioned by the SEA\LNG coalition and SGMF (Society for Gas as a Marine Fuel and was conducted by data and consultancy provider thinkstep AG according to ISO standards. On an engine technology basis, the study indicates that absolute WtW emissions reduction benefits for LNG-fueled engines compared with HFO fueled ships today are between 14% to 21% for two-stroke slow speed engines and between 7% to 15% for four-stroke medium speed engines. 72% of the marine fuel consumed today is by two-stroke engines with a further 18% used by four-stroke medium speed engines. 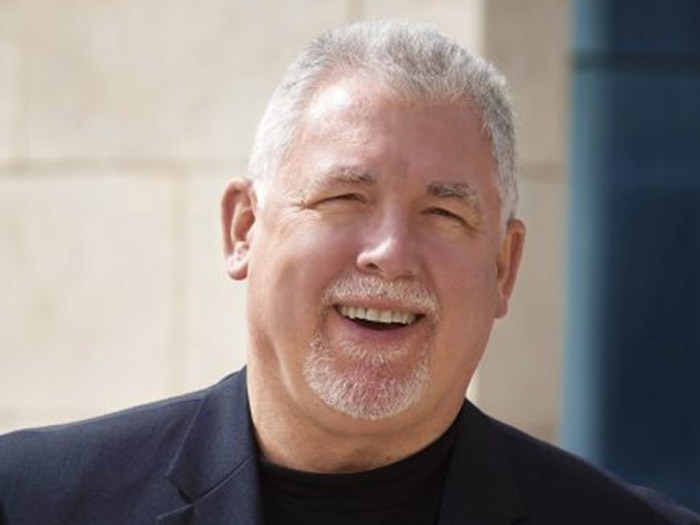 Ongoing optimization in supply chain and engine technology developments will further enhance the benefits of LNG as a marine fuel. Additionally, bioLNG and synthetic LNG – both fully interchangeable with LNG derived from fossil feedstock – offer the potential for significant additional GHG emissions reductions. For example, a blend of 20% bioLNG as a drop-in fuel can reduce GHG emissions by a further 13% when compared to 100% fossil fuel LNG.